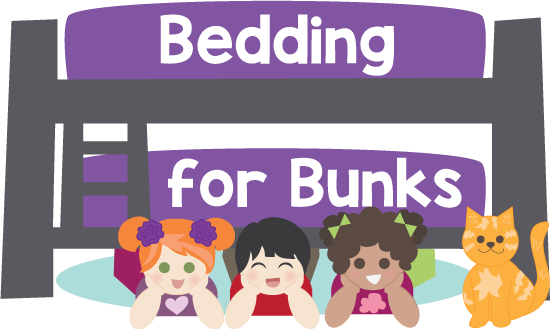 Bedding for Bunks is now offering bunk bed blankets to go under our fitted comforters and bed caps. 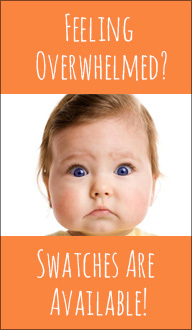 These fitted blankets are made of a medium weight fleece and go on just like the comforters do, without any bulk. The 2 bottom corners are tailored (sewn boxed at the 2 bottom corners) and the blanket is made to fit your mattress dimensions. These can be made with or without elastic at the bottom corners. If you do get elastic, it will add at least an inch to your depth, so that it will wrap around the mattress. Great for summer kids bedding or for a little extra warmth in the winter! Would you like elasticized bottom corners? 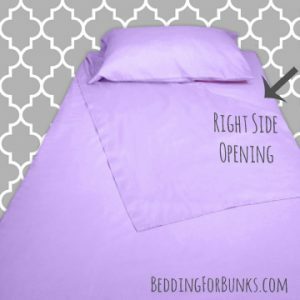 Would you like to add a pillowcase? 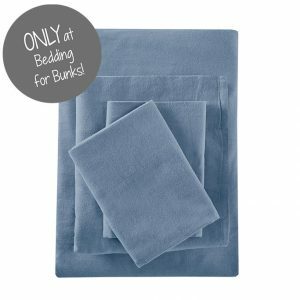 Bedding for Bunks is now offering bunk bed blankets to go under the huggers in a twin size. 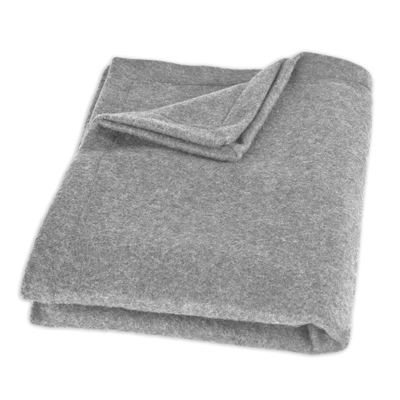 The blankets are made of a soft, medium-weight fleece and go on just like the huggers do, without adding bulk. The 2 bottom corners are tailored and the blanket is made to fit your mattress dimensions. These are great to put under your fitted comforters while maintaining a tailored fit. They are also a great option for a lighter bedding in summer! 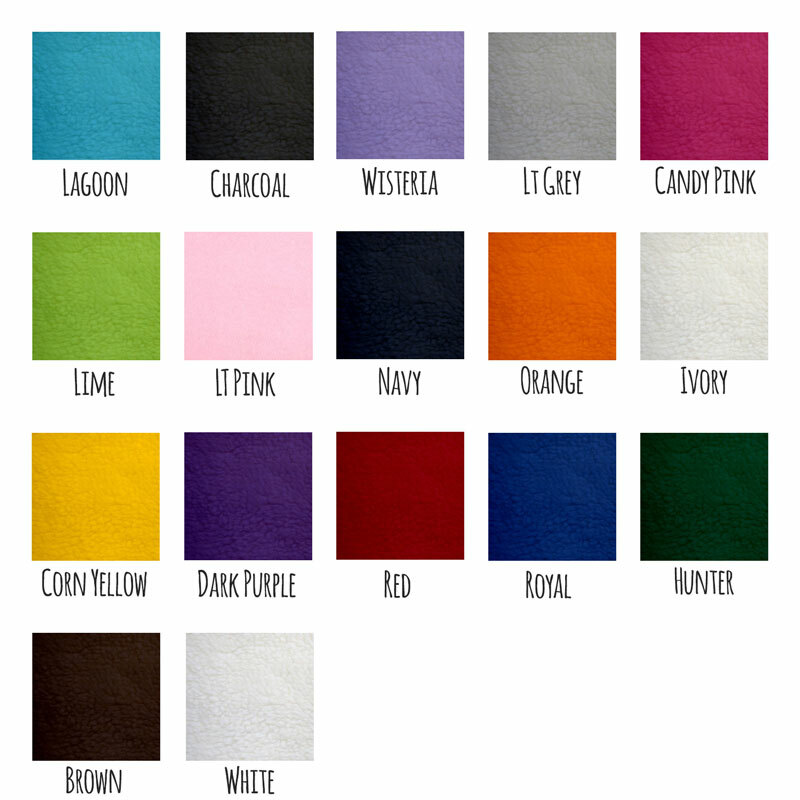 Layer, layer, layer for easy transitions and laundering!